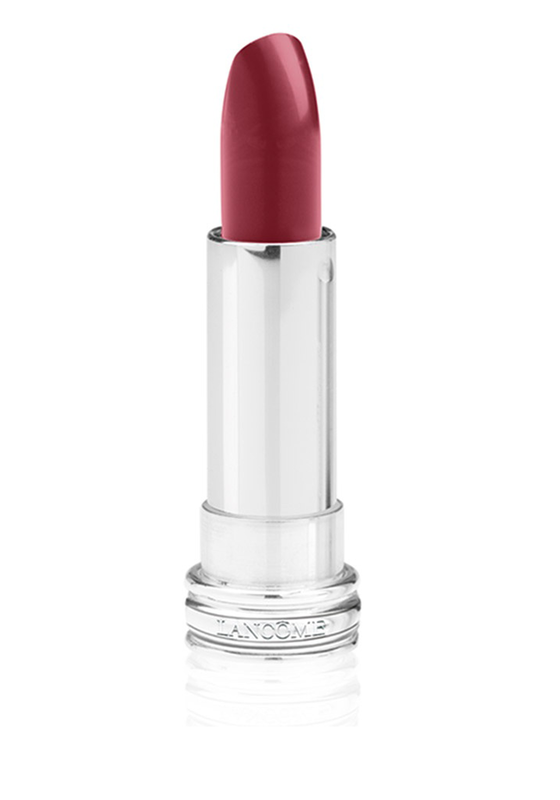 Your lips desire a beautiful lip colour, Rouge in Love from Lancome will work it special touch. A long lasting lip stick that will last for up to six hours. 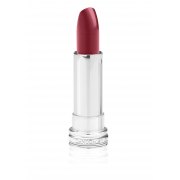 This lip colour feels lightweight to wear and very comfortable.